Frank Lloyd Wright is one of my heroes. His houses are so characteristic but at the same time all different – no wonder that he is one of the giants of the 20th century architecture. 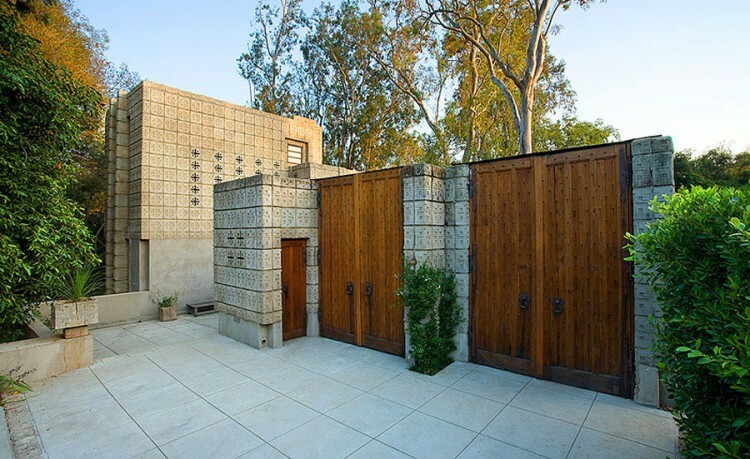 Millard House, also known as La Miniatura, is one of the four textile block houses designed by Frank Lloyd Wright. It was commissioned by rare book dealer Alice Millard, for whom Wright had already designed a home in Chicago in 1906. This residence in a first class property and has been on the market for two years. 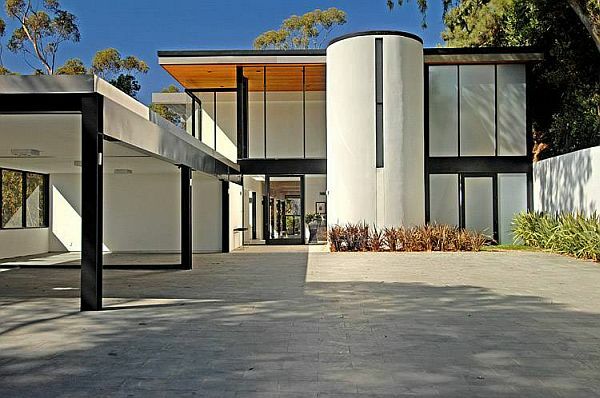 Located in Brentwood district of Los Angeles, California, this stunning house is a once in a lifetime opportunity. 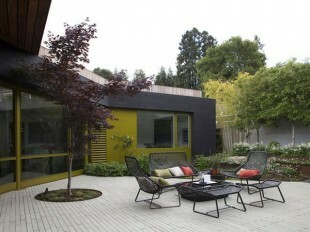 Lara Hedberg Deam, the founder of architecture and design magazine Dwell is the owner of this magnificent home located in Mill Valley, California. Recently renovated by her husband, architect Chris Deam, the house has a fresh and inviting feel, not to mention an impeccable modern design.